How about doing something different this Halloween and hop on board a cruise around the beautiful Sydney harbor on the 31st. The cruise offers unlimited drinks (that got your attention) a pizza dinner, an on board DJ to get your thriller on and FREE entry to an exclusive after party! 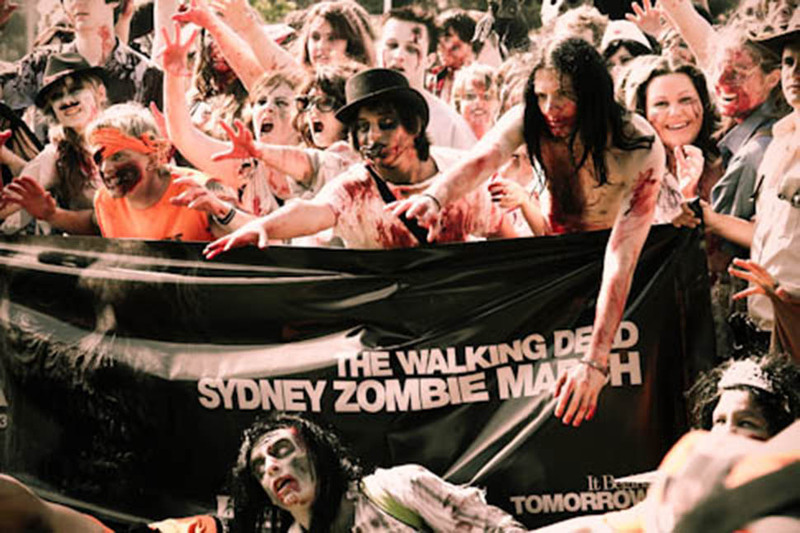 Join the walking dead as they take to the streets of Sydney again this year for the biannual Sydney Zombie Walk to raise awareness for Australia’s Brain Foundation. The walk takes place on the 27th of October and it promises to be great day, so get involved with your family and friends and get infected by the latest zombie outbreak to hit Sydney. The Magique event on the 27th of October promises to be bigger in more ways than one with a bigger stage, production, props and a main illusion show with even more performances! This is the biggest fancy dress performing arts performance around showcasing Australia’s best magicians, hypnotists, pole dances, burlesque, jugglers, fire twirlers and many more. So you won’t be short of entertainment this year with this must see event, so don’t miss out! Second Release Tickets: $60 – Available now – limited numbers. If you are stuck for something to do this Halloween why not get down to the Rocks on the 31st for a spooky Halloween tour and visit some haunted sites. So bring your teenagers and get in to costume or if you like the tour provides capes and masks for you. At the end of the tour you can go for drinks and nibbles at a local award-winning hotel with great prizes to be won. 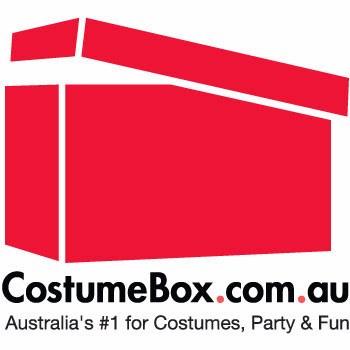 If you are attending any of these event or are having your own spooky party, let us help you out with our selection of decorations and costumes. If you are becoming one of the walking dead this Halloween and want that ultimate fresh from the grave look then look no further than our ‘How To: Ultimate Zombie’ make-up guide. 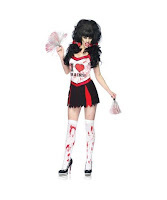 This is the perfect look if you are off to the Sydney Zombie Walk later this month on the 27th of October, where hundreds of the dead are expected to take to the streets of Sydney for charity. 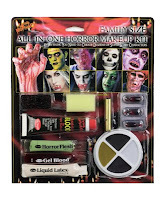 Or be it any scary party you are attending this Halloween as it is quick, easy and looks dead cool as all you need is your own foundation, some gruesome make-up, eye contacts and a blood stained cheerleaders outfit. 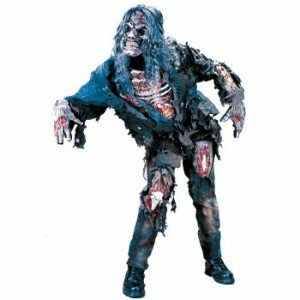 Our YouTube blogger Taylor Mack (neverknew) takes you through the stages step by step so you can become the ultimate zombie this coming Halloween. 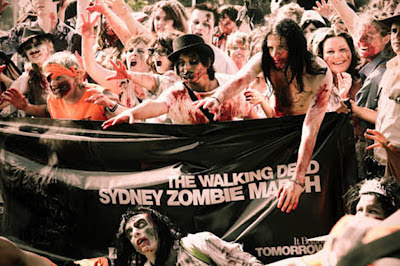 Join the walking dead as they take to the streets of Sydney again this year for the biannual Sydney Zombie Walk to raise awareness for Australia’s Brain Foundation. It promises to be another get day, so get involved with your family and friends and get infected by the latest zombie outbreak to hit Sydney. 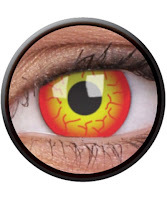 Ever since the first walk in California back in 2001, it has contaminated many people around the world as they transform themselves in to gruesome corpses to help a variety of causes. Sydney has been hosting the event ever since 2009, with the last walk raising over $1000! As Halloween grows in Australia the more zombies appear on our streets, so make sure you don’t miss this year’s event on the 27th of October and make a fun day of it. Check out this video from February 2012. Be sure to register to take part in such an awesome day.